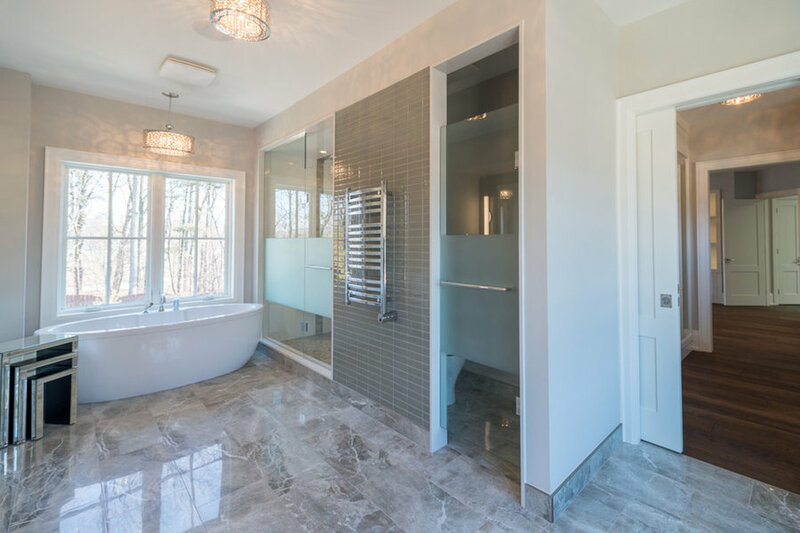 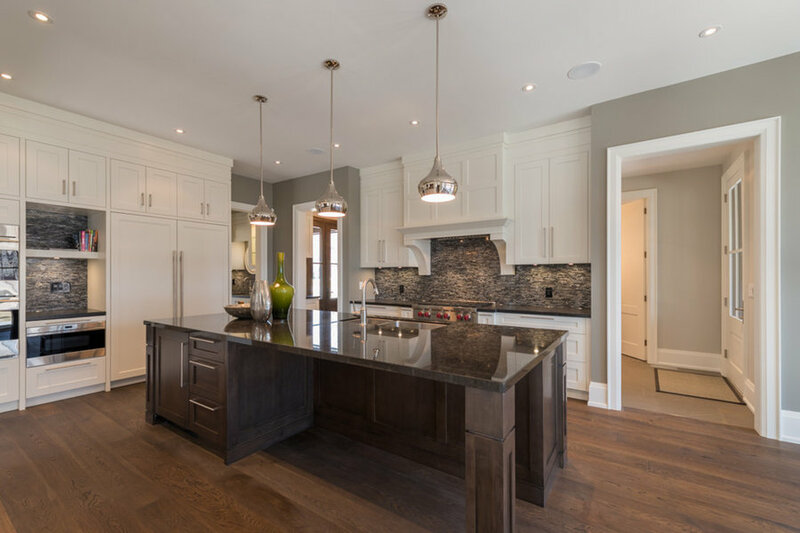 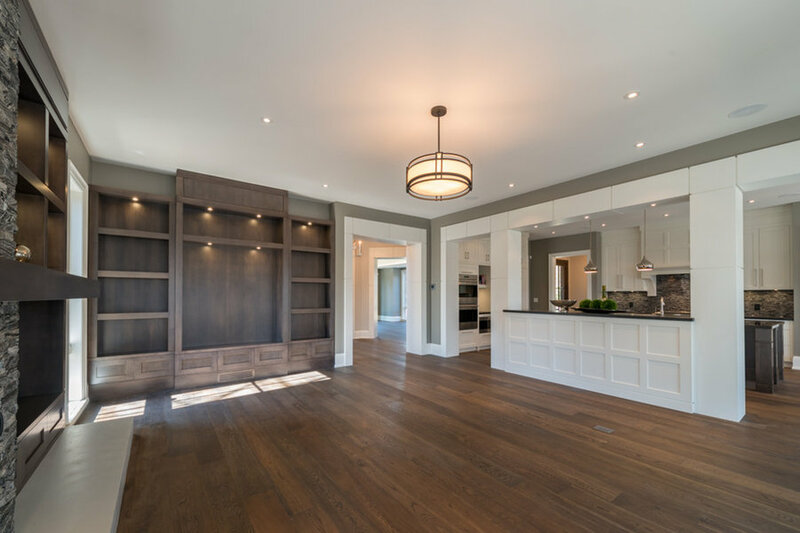 Winner of Most Outstanding Custom Home of the Year 2014 - Ontario Home Builders Association 3000-5000 sq ft In collaboration with John Willmott Architect and Whitehall Homes. 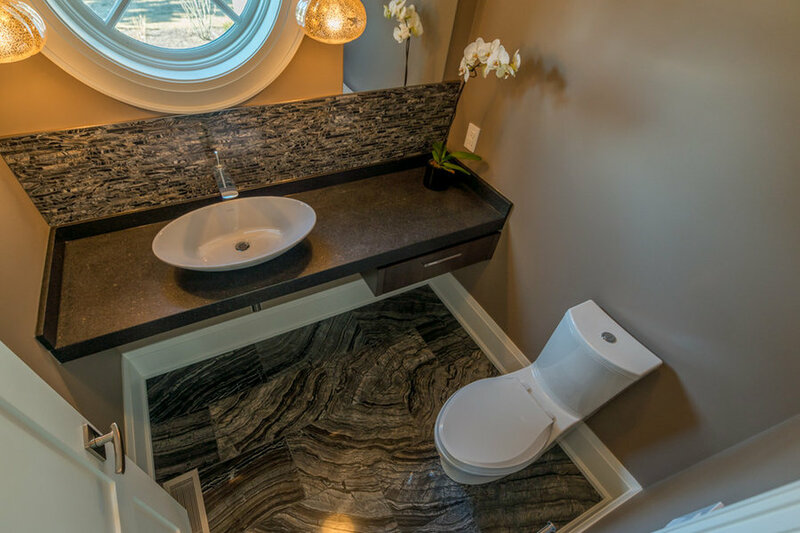 There is not a detail overlooked in this award winning home design. 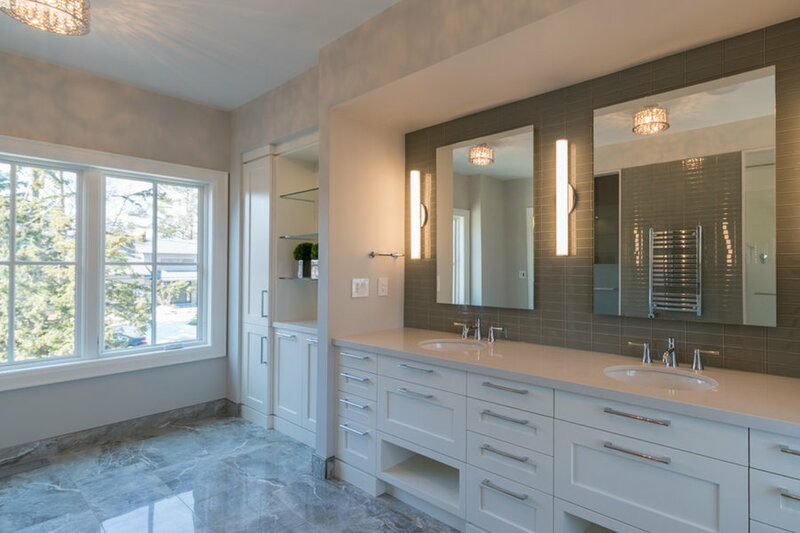 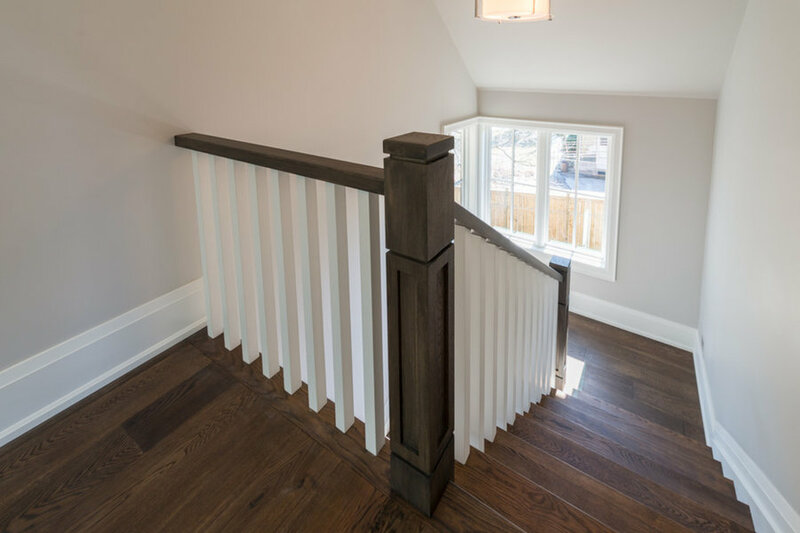 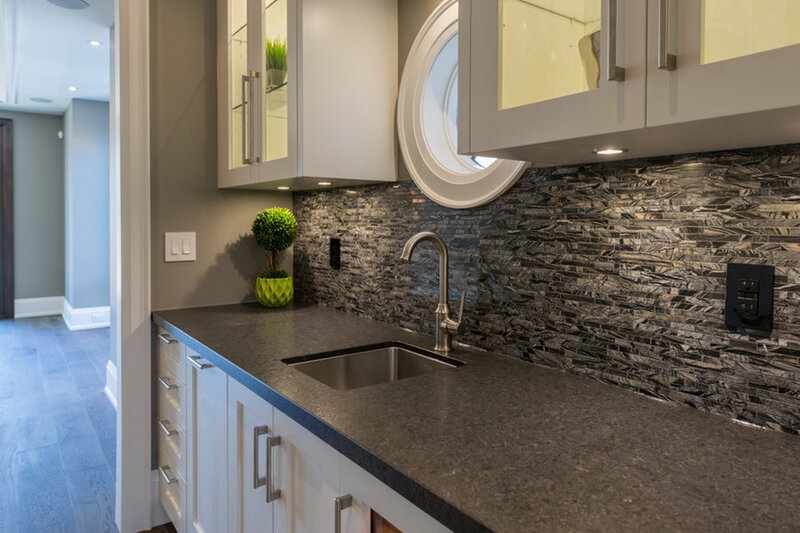 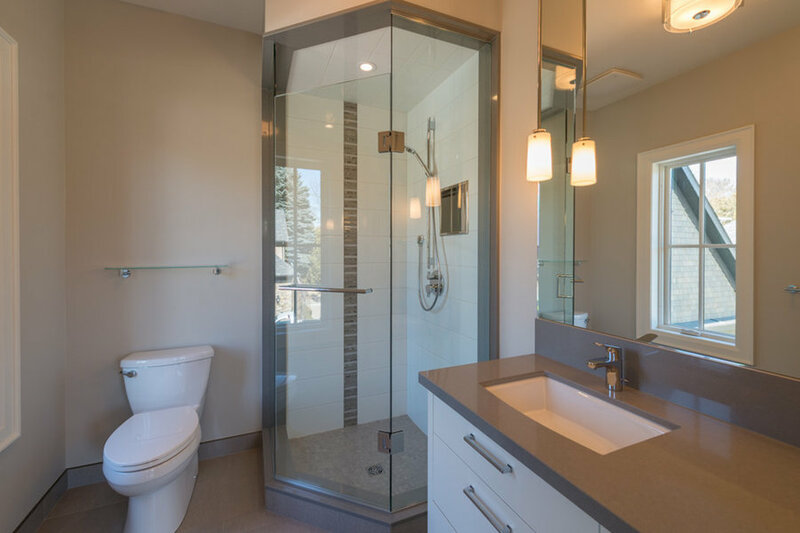 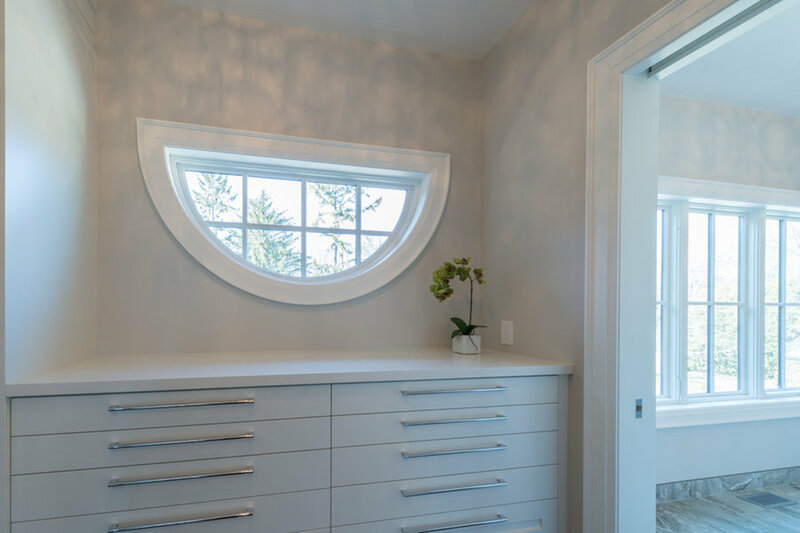 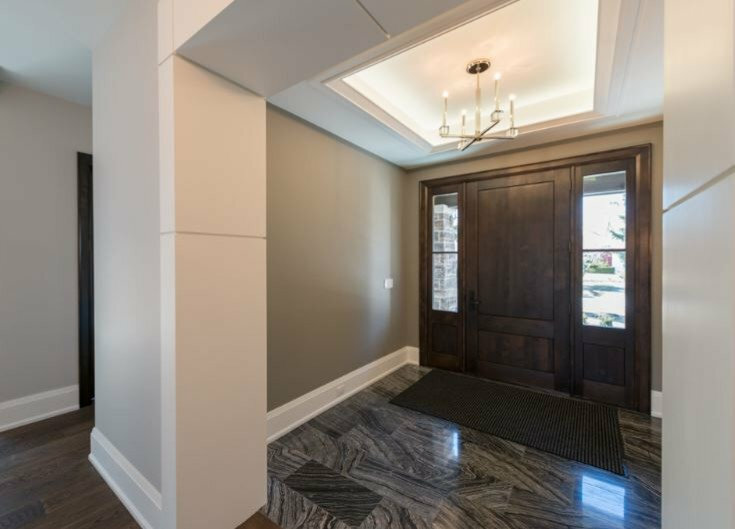 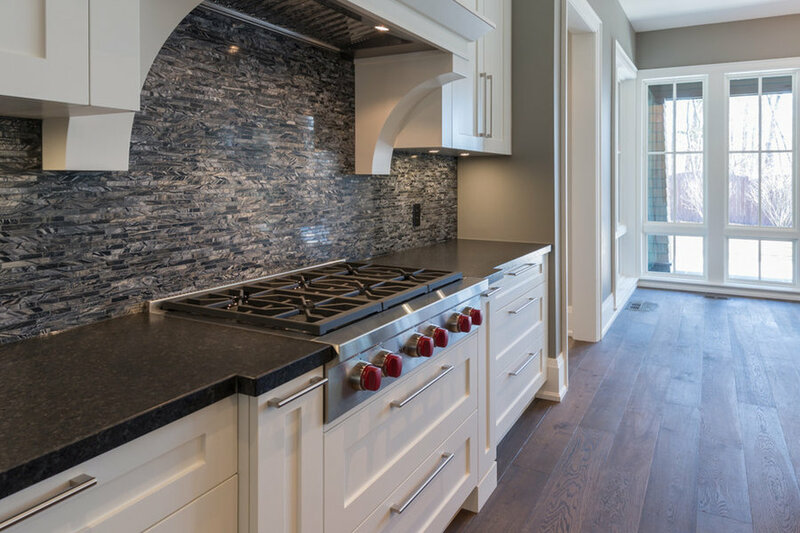 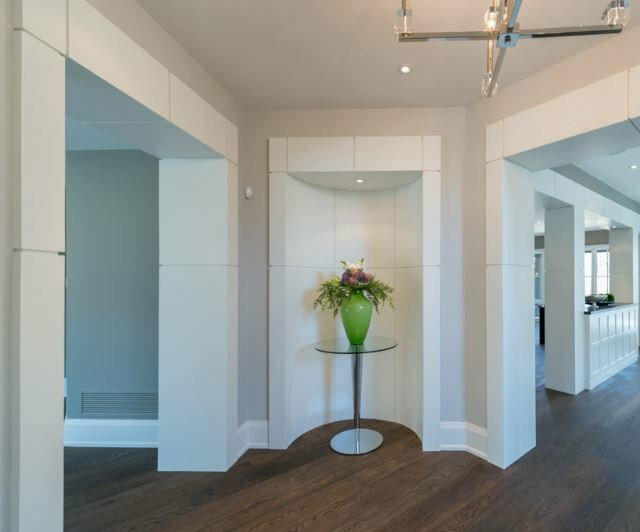 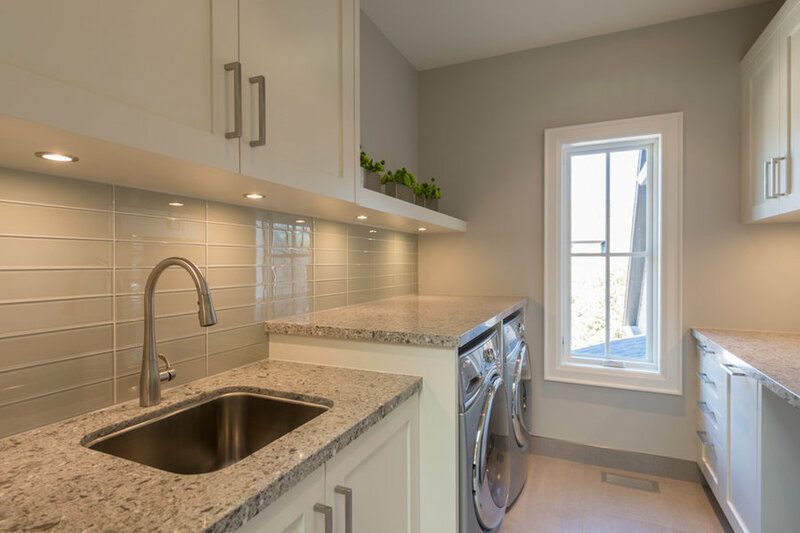 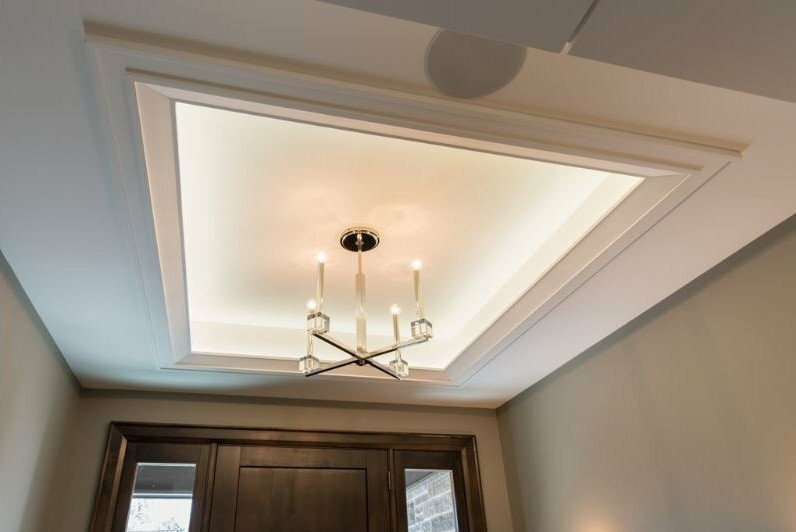 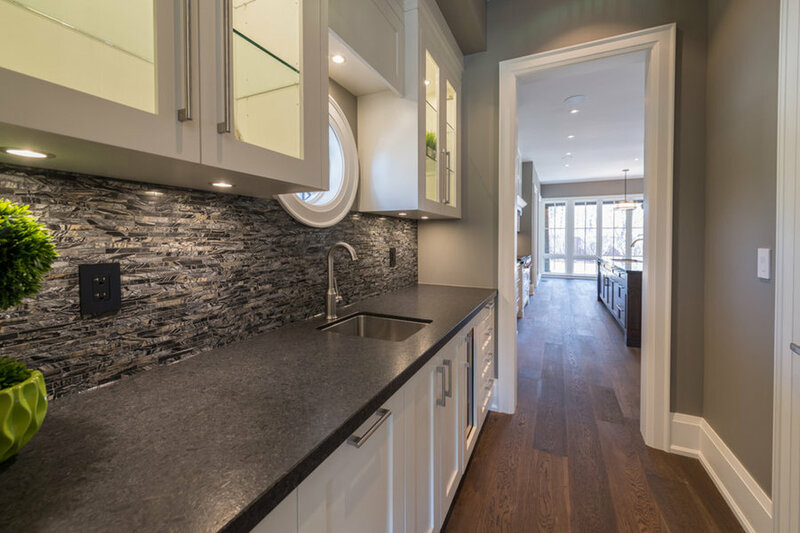 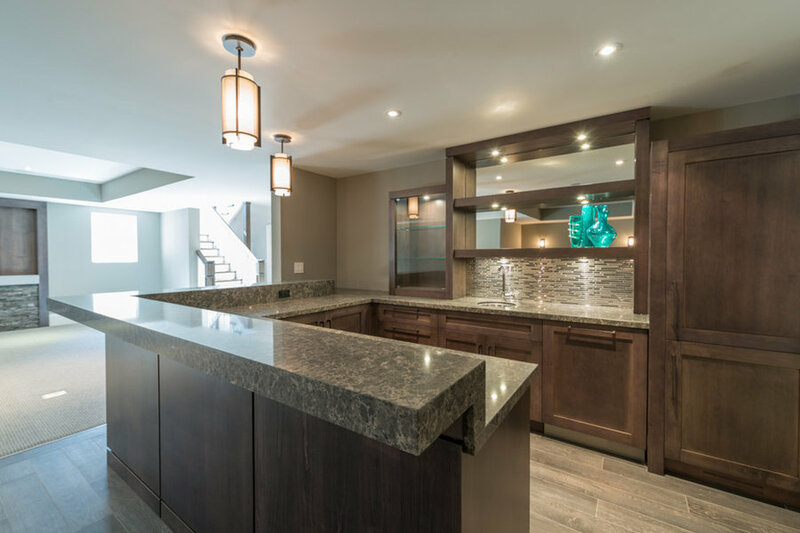 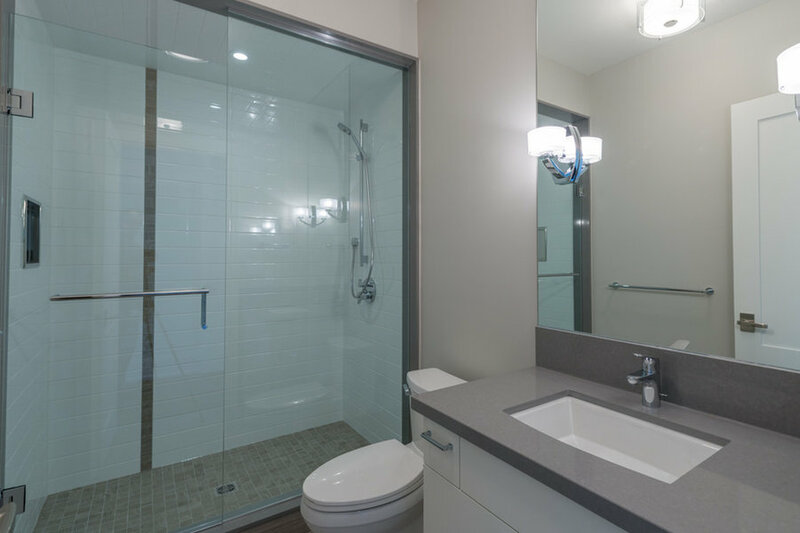 All interior details, finishes, fixtures, lighting, trim and millwork was specified and designed by Robinson Interior Design.